This article focus on Sociology in United States. 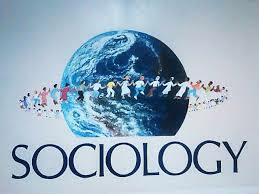 Sociology built its way from Europe to america by the turn in the 20th century. Like their European predecessors and counterparts, early American sociologists experimented with understand and solve the problems of their day, which includes crime, racial problems, along with economic woes. Here discuss Jane Addams and Hull Hous’s theory of Sociology.